I want to work at a college/university once I graduate with my Master’s. Cultural Centers, Equity & Inclusion Offices and even departments like the HSRC all brought me to this career path, working with students is something I really like doing and being able to do so at in Higher Ed really called to me. 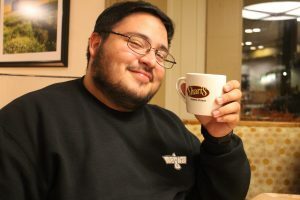 I wanted to work at the HSRC since the first time I heard about the cool resources it has, and knowing that I use them myself, I also wanted to understand the resources I was using better. I will be working with the data that is gathered through the Food Assistance Application to provide information to different departments and campus partners about the work that we are doing here at the HSRC to serve students. In doing this, I hope to show stakeholders about the work that we do here and how much of it impacts students like me who use the services the HSRC provides. Believe it or not, Pokémon hunting is making its comeback and so that’s what I have found myself doing a lot in my spare time. In addition to that, I really enjoy going to movies and doing some more reading! Angel hair pasta with chicken breast is something that always has a special place in my heart. It goes back to my mom making it for me on cold days or whenever I was sick, so it has a strong connection to home for me. Spending time eating with friends is something I love to do, especially at good restaurants. 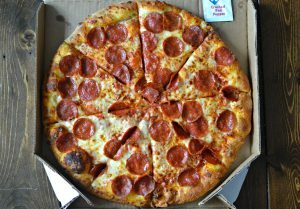 You never know how intimate a conversation can get with food, it brings out the best in us. If you had one wish or chance to use a magic wand, what would you do? Have you ever found something in the back of your pantry and seen that the best by date was just one week ago and you’re not exactly sure if you should still eat it? Well here are definitions by the USDA as to what those confusing ‘use by,’ ‘sell by,’ and ‘best buy’ dates mean and hopefully this will help you the next time you find yourself confused as to whether you should toss something out or still safely consume it. Best if used by/before: not a purchase or safety date. Indicates when the product will be at best quality and taste. You can still safely eat the product once this date passes. Sell by: Not a safety date. This just tells the store how long to display the product for inventory management. Use by: Not a safety date. (unless its baby formula then it is a safety date) This states the last day that the product will be at best quality and taste. It is up to you, the consumer, if you want to eat the product once it is past the best by or use by date, but just know that it could still taste perfectly normal once the date passes. And it is safe to eat also since these are not safety dates (unless you see mold, or it has a bad odor). If you want to read further information about the process and requirements of food dates, take a look at the USDA website that is linked right below! Do you need help on ways that you can save your money? Well my name’s Karen, a fourth year student majoring in Merchandising Management and I’m going to tell you some of the things I’ve done to save as much money as I can! 1. FREE FOOD: First of all when people say that they take advantage of the free food; let me tell you, we aren’t joking! Seriously tho, take advantage and go to all and any events that provide free food. 2. 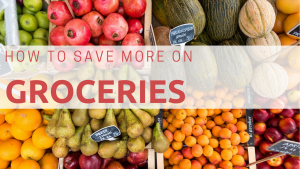 GROCERY SHOPPING: I’m not picky at all on where to go grocery shopping, and if you aren’t either and want to save money → Go grocery shopping at Winco! 3. SNAP: I get food stamps in order to have enough money to pay my bills and not be stressing on money for groceries. 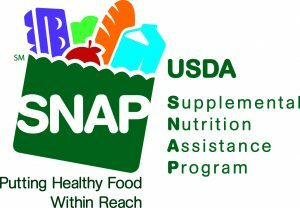 If you’re a full time student and get work study through FAFSA you should be eligible for SNAP → Apply (it doesn’t hurt to try), extra money for food is always good! 4. 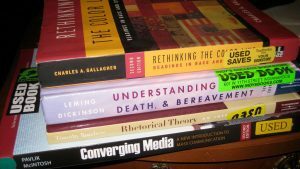 Textbooks: In case you don’t already know, textbooks are expensive especially buying them from the OSU Bookstore! Scanning chapters → If you search on osulibrary.oregonstate.edu/ and the book is at the library I go and checkout the library for the 3 hours and scan the important chapters that are needed for the class (since we don’t go over the whole book). 5. 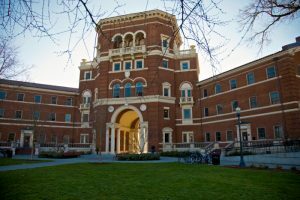 Classes: If you’re able to stay in Corvallis the whole year then summer classes are a way to go! Usually summer classes will be cheaper over the summer than during the rest of the school year, so if you can I would try and go with that option! Also if you like learning at a fast pace than you can register for classes that are only a couple weeks (which you could potentially take the same or more classes for cheaper over the summer). 6. Driving: I personally don’t drive my car around much. I take the public bus to campus, which is also very convenient if you have a job on campus (you don’t have to pay for a parking pass -which is expensive, and you save money on gas). 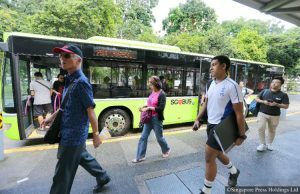 You can also ride a bike if you’re not in walking distance of campus, and prefer not to take the bus. 7. Living: rooming with multiple people can always help you save money! If you are cool with sharing a room, I would highly encourage you to do so (I have shared a room with my best friend for 3 years now). This has helped cut our rent expense by half! 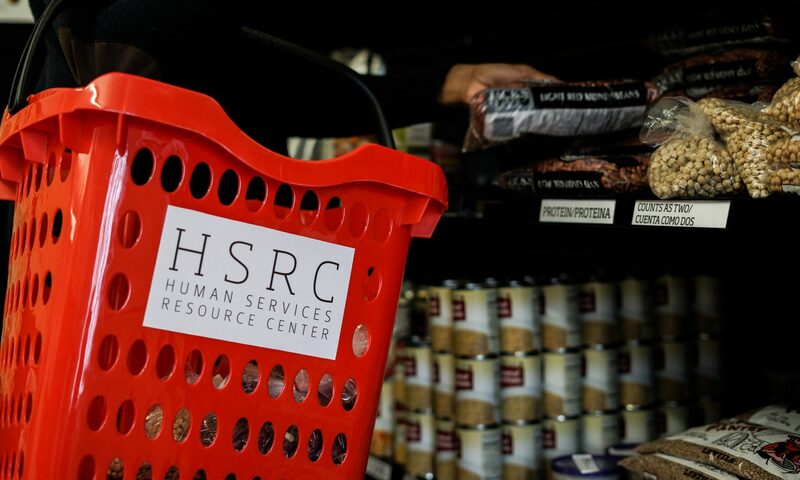 The Human Services Resource Center is a mostly funded through a small percentage of overall OSU student fees, but also relies on sustainable gifts through our OSU foundation account to fund certain components of our programs, namely the HSRC Food Pantry. Continue reading to learn more about the HSRC budget, programs, and folks involved in making decisions about how we spend our money. The Human Services Resource Center at Oregon State University is known around campus for our Textbook Lending Program, our @eatfreeOSU twitter campaign, and helping students who may be in housing crisis. 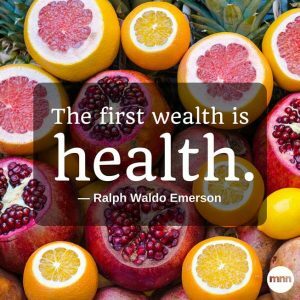 Additionally, we provide food assistance through the HSRC Food Pantry, the Food Assistance Funds Program, SNAP enrollment assistance, and brand new cooking classes! For more information about the HSRC history, mission, and vision, check out About HSRC on our website. The HSRC is mostly funded through OSU student fees. Each term students enrolled at the Corvallis campus, pay a set amount of student fees – and the HSRC is funded by a small percentage of this overall total. E-campus, non-enrolled students, and Cascades campus students do not pay into the same student fees as Corvallis-campus students do. 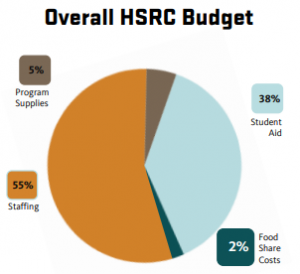 The student fees provided to the HSRC helps pay for building expenses, staffing needs, and program supplies. As a student-fee funded unit, the HSRC is required to annually submit a proposed budget to the Student Fee Committee and to request a fee level needed to support our program functions. The HSRC budget in 2018-19 fiscal year is expected to be $834,000. Of those funds, approximately $230,000 will be distributed back to OSU students as our Mealbux award within the Food Assistance Program. In order to run these various student aid programs, another large portion of budget goes towards staffing and professional development funds. For more information about the HSRC staff positions, check out Join Our Team on the HSRC website. The final portion of the student-fees funded budget goes towards program expenses like promotion, printing costs, room rentals, equipment and other basics of running the program. While we have recently received an increase to our student-fee funded budget, these funds cannot be used for food share costs (just about 2% of overall HSRC budget) associated with food acquired through the Linn Benton Food Share to stock the HSRC Food Pantry. We depend on sustainable gifts received through the OSU Foundation to fund this vital resource for students and community. Currently, we are in need of sustainable gifts to our OSU Foundation account to help meet our funding goal and continue to maintain this important resource. The Assistant Director of the HSRC is the budget authority for the HSRC, as delegated by the Office of the Provost. The budget authority reviews and makes purchasing decisions centered in HSRC values and OSU’s mission. All purchases are also made in alignment with spending expectations outlined on the AABC website. Additionally, the HSRC has an advisory board, a requirement for all OSU student-fee funded units. This advisory board is comprised of OSU students, and both campus and community partners invested in the success of OSU students. Members of the HSRC advisory board help review and make recommendations related to the annual HSRC budget. The advisory board also serves as a sounding board for the HSRC Leadership Team and helps to review HSRC programs and services, providing recommendations to the HSRC that help support and enhance the success of OSU students. The challenge of being so substantially student-fee-funded means that in order for growth and expansion to occur students (including those we are trying to help) need to pay more. Increased costs, even without growth, like staff salary raises, utility cost increases and other variables are experienced by us and other student fee funded units – putting pressure on everyone in our division to work mindfully to keep growth conservative so fee increases can be minimal. We hope that in the future we’ll have support from foundations, state programs or donors who can help us meet student needs without needing to ask for more from students.